What is Drug Innovation Ventures at Emory? Georgia Bio has honored Abel De La Rosa, PhD, chief scientific officer of Drug Innovation Ventures at Emory (DRIVE) and the Emory Institute for Drug Development (EIDD) with a 2017 Community Award. David Perryman of Drug Innovation Ventures at Emory (DRIVE) and the Emory Institute for Drug Development discusses the institute and how it ranks nationwide. DRIVE CEO George Painter hiking in Death Valley, California- pictured in Spring, 2016 furthering DRIVE’s mission by bridging the Valley of Death. 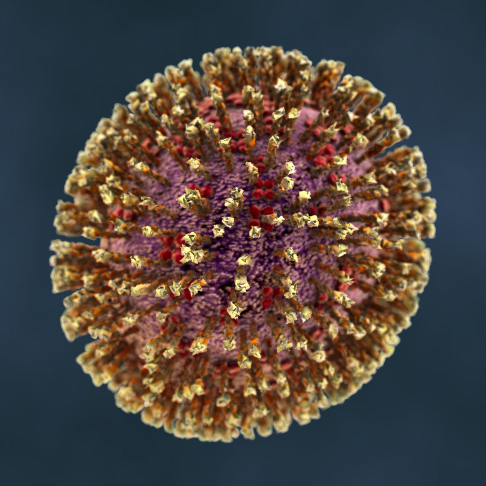 More than 20 scientists with two drug development groups at Emory University are working to develop a treatment for the Zika virus. 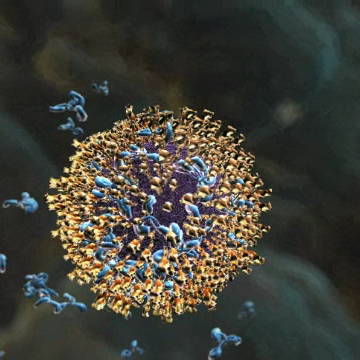 Drug Innovation Ventures at Emory (DRIVE) and the Emory Institute for Drug Development (EIDD) have launched an effort to identify and develop antivirals to treat the infection caused by Zika virus. Emory University announces the award of a Defense Threat Reduction Agency (DTRA) contract to develop drugs to treat infections caused by emerging and man-made viral threats.